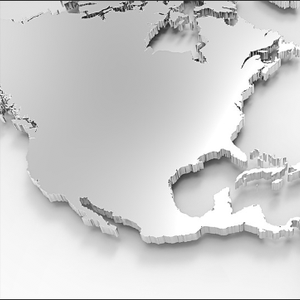 In June, I wrote about what I see as disruptive forces that will have direct and indirect impacts on the pool of industrial talent within North America. To summarize that commentary, I mentioned that NAFTA's pending renegotiation and greater investments in automation have the potential to change the talent landscape as we know it today. What I failed to mention in that piece was the impact on the Trump Administration's rapidly escalating trade war and the impact of new tariffs on North American manufacturing. Much has transpired since June. Since June, our firm has seen evidence of both winners and losers in these new tariffs. However, there appear to be significantly more losers than winners. I think most people want to know how long these disruptions are going to take to work themselves out and which side of the equation they will be on. Is your industry being impacted? Perhaps some of those being impacted will create greater access to new talent for those on the winning side, provided the skills and experience are transferable? There are many questions to ask and we don't profess to be experts on global trade but we are experts at sourcing management and leadership talent. Much of our business at any given time is devoted to succession planning, the normal replacement of managers and leaders that are electing to retire or are transitioning to new roles. Another aspect of our business is the replacement of talent due to performance issues which require a great deal of confidentiality and discretion. That portion of our business continues to be healthy and strong. However, there is a portion of our business that is softer than usual. During times of healthy economic growth, we conduct search assignments for key strategic hires that can lead to a new venture, acquisition, startup, or expansion. It is this segment of our business that is off and we've seen numerous other search firms expressing the same sentiment. Why? It's our observation that many companies are simply putting strategic hiring on hold until they can better forecast what the latest rounds of tariffs and the direction that NAFTA's renegotiation will take. Rather than repeat the obvious, I'm sharing the following recent news articles which reflect opinions and facts from both those for and against tariffs. I invite all comments on this topic regardless of whether they are pro or con in nature. If you have a success story that supports the logic and rationale of tariffs or NAFTA's pending renegotiation, we would like to hear about it. I can be reached by email: cacosta@qualifindgroup.com or phone at 619-661-2585. 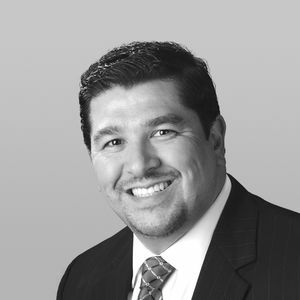 Carlos Acosta is a Senior Managing Partner of The QualiFind Group where he leads the firm's technical recruitment practice focused on supporting industrial clients in the US and Mexico. 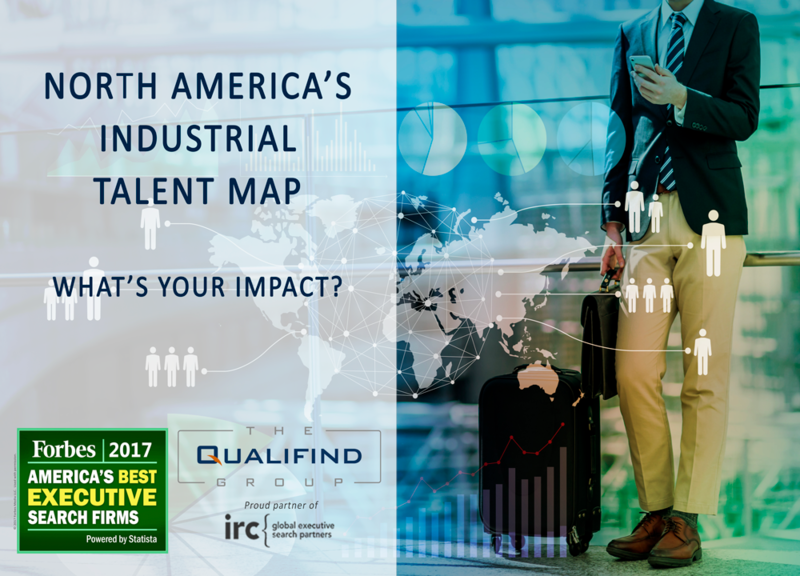 Carlos is the Americas Practice Group Leader for IRC Global Executive Search Partner's Global Industrial Practice Group.